The pirates originally demanded $US 22 million U.S. dollars ransom but later reduced it to $US 8 million. But the final figure has not been made public. Three weeks after the Faina was seized by pirates off the coast of Africa, relatives of the 17 captive Ukrainian sailors decided to act. Having received no clear assistance from the government, they turned to their compatriots for help. In the course of the week, the desperate families, mostly women, have been seen in Kiev handing out leaflets with their bank account details on them. 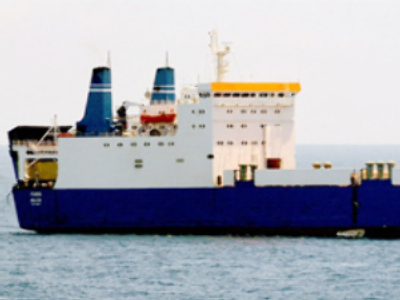 The Ukrainian registered Faina – bound for Kenya – was seized by Somalia pirates off the African coast on September 25. It was carrying large amounts of weaponry, including more than 30 T-72 tanks. 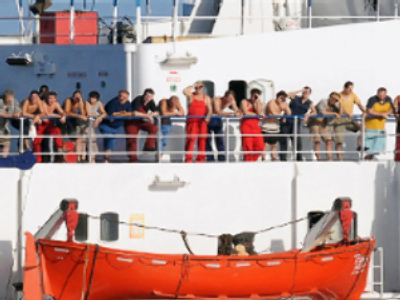 It was manned by 21 crew – 17 Ukrainians, three Russians and a Latvian. Relatives of the Ukrainian sailors have been trying to get help from both the government and the media. They demanded to see the president in person, to hear explanations as to why – they believed – nothing had been done to save their loved ones. They were eventually given assurances from the authorities that at least their loved ones were not injured and that negotiations were continuing. But they haven’t been told anything about the ransom being paid. The last reported sum set by the bandits was $US 8 million. The mother of one captured sailor, Olga Girzheva, said enough money had been collected to pay the ransom. “I cannot tell you the exact sum, but I can tell you we already have the required money. It came thanks to donations – people gave as they could from one dollar to 40 dollars. But the largest part of the ransom came from the Party of Regions,” Girzheva said. 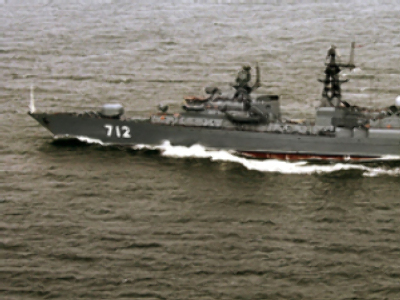 The pirate drama is being played out amid political tensions in Ukraine. Another early ballot is set to be held on December 7. Some argue that paying part of the ransom money could be a good PR-stunt for the Party of Regions. But the mothers and wives of the sailors disagree. The relatives don’t know what to do with all the money they've collected so far, as they have no clear contact with the Faina. But they say they’re ready to fly to Kenya, and even deliver the ransom to the pirates personally – just to see that their men get out alive.